Has your TVPad not been receiving a signal? The good news is that it’s probably not your fault. Thousands of TVPad users are being blocked and receiving no signal even though the device is on and their internet connection is good. The bad news is that the root of the issue behind your TVPad not working is that the parent company of the device was sued earlier in the year. 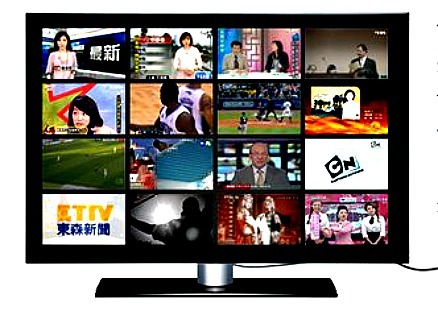 Ultimately a coalition of DISH TV, TVB, CCTV brought the company down with a crippling lawsuit. The court had deemed what TVPad to be illegal. From there, TVPad has been forced to block the default DNS address that the device was using to stream shows and movies from Asia. With some tinkering around, users discovered that the DNS address was the issue and that swapping out the IP address with one that worked… well, worked. The DNS trick was a successful workaround for some time, but as quickly as some of the addresses were shared, they too were discovered blocked. Is your TVPad still working? If so, let us know where you live (U.S., Canada, Australia, etc. ), what model you have, and let us know what your workaround was (without posting the DNS address) in the comments. Alternatively, are you having problems still? Tell us your location, the TVPad model and explain your problems in the comments below. Hi, I live in France and I have bought my tvpad3 on amazon for 4 years. Can i have a DNS that works for my area and tvpad model please ? Hi, I live in Jakarta, Indonesia. Now when I click on any of the icons, the reply is very very slow. And after sometime the system will show the failed sign. I m in Australia and bought a tvpad4 fir less than a month and now it has no signal. I tried different dns with no success. Hav any idea? ?